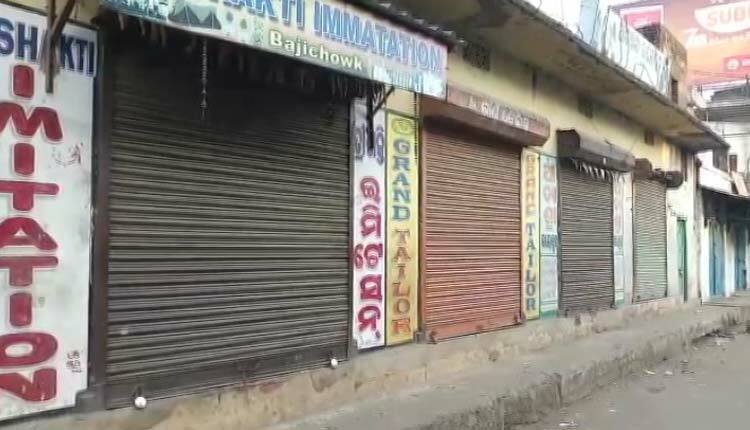 Bhubaneswar: Normal life has been disrupted at Tushura and Gudubhela in Bolangir district as the Tushura Nagarika Committee is observing a 24-hour bandh, demanding up-gradation of the Tushar hospital at the earliest. According to reports, schools, colleges, bazaars ad shops have been closed. Similarly, vehicular movement has been severely disrupted as activists have blocked the road by burning tyres at different places.